Tangy, sweet multi-purpose and autumn-friendly glaze with a hint of hops that can be used with roasted meats and vegetable side dishes. Make this ahead of time to use during the holidays. It keeps for a long time. 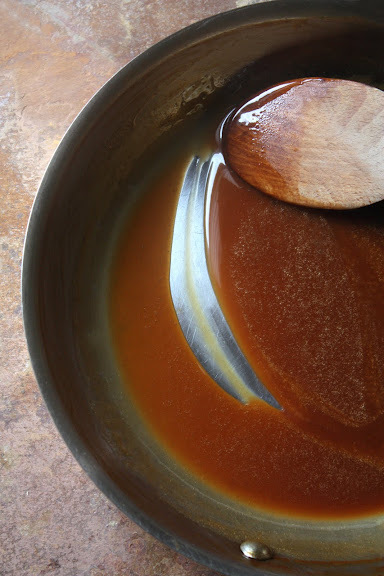 Check out the recipe for apple-cider beer glaze on She Simmers.